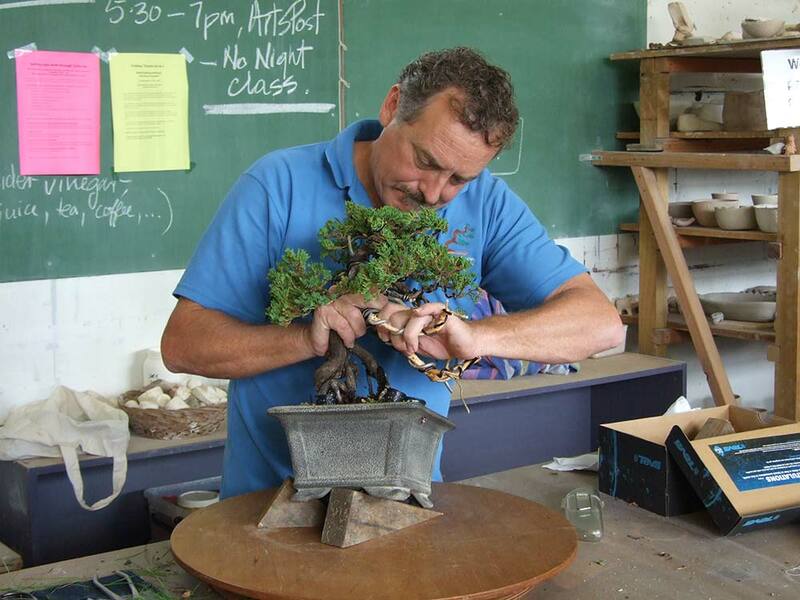 The Hamilton Bonsai Club is holding an afternoon Critique & Workshop with Australian Bonsai expert, Tony Bebb. Please bring your Shohin Bonsai for critique and to work on. You will also need to bring your tools. More information, and registration form will be available closer to the event.